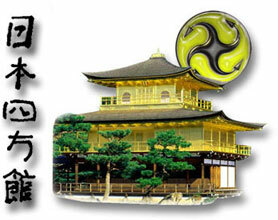 The Shiho Karano Kan is the Personal House of the Head Family of Nippon Shiho Karano Ryu®. Below is a list individuals who have trained directly with Head Family and/or are actively teaching one of the NSKR Ryu-Was. There are many more Dan and Shihan ranked individuals in NSKR who are not listed due to the fact they have fallen out of contact with Head Family. It must be clarified that Nippon Shiho Karano Ryu® is a vibrant, growing and developing Art. 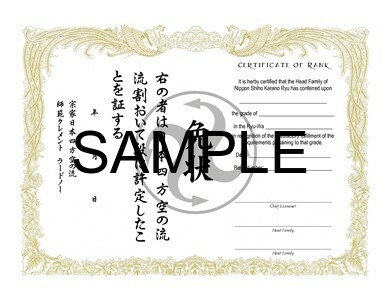 Individuals who received a Dan and especially a Shihan ranking several years ago would soon find themselves a bit lost if they were to return to the mat with our present Shihan. This is due to the ever increasing knowledge level of our actively training family members. Below is a listing of individuals who have an earned Yondan rank (4th Dan) or higher in one of the four Ryu-Was including Ba Men Chaun Fa and who are in current fellowship with Head Family. 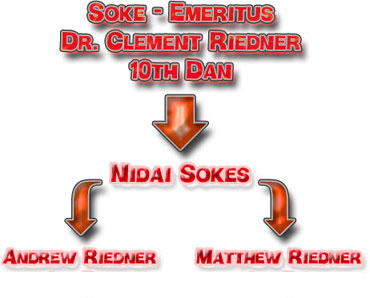 Most of the training of NSKR Yudansha has been transitioned to Nidai Soke Andrew Riedner, 6th Dan Karate-do, 6th Dan Ju-Jitsu, 5th Dan Kenpo-Jitsu. Individuals interested in beginning or continuing their training in Nippon Shiho Karano Ryu® ​ may contact Nidai Soke Andrew Riedner to arrange a seminar. 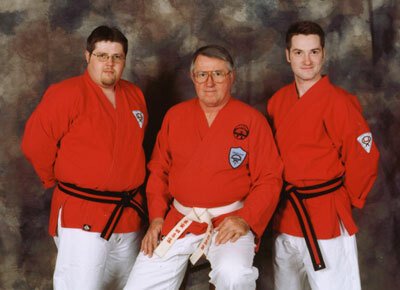 Training in any of the four Ryu-Wa's (Karate-do, Kenpo-Jitsu, Ju-Jitsu, and Kobudo) as well as Ba Men Chuan Fa are available. For more info on NSKR Training Opportunities please complete the following interest form and someone will be in contact with you shortly.